Home – I'm a professional copywriter…let's talk! 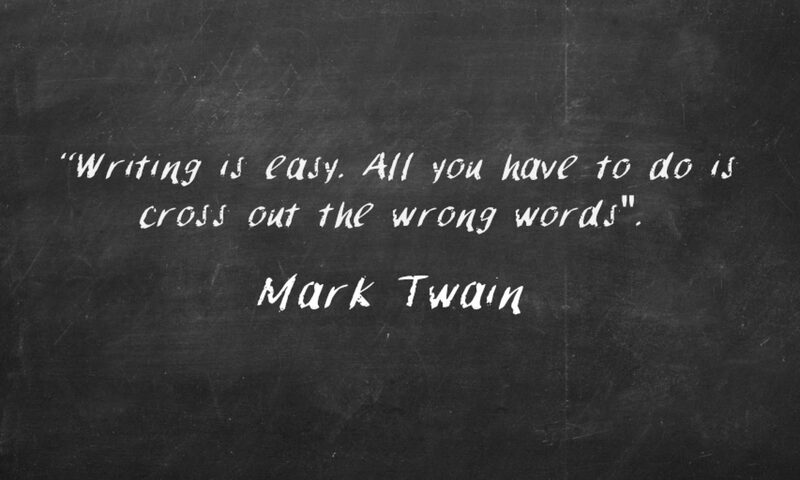 I'm a professional copywriter…let's talk! My name is Ed and I’m a professional copywriter in Staffordshire. Whether I’m pondering “Do Cyborgs dream of TPS reports?” to explaining the rise of “The Platform Economy” or examining the claim that we owe modern civilization to beer, I’m always writing. Apparently “a picture paints a thousand words” but if that were true, I’d be out of a job! 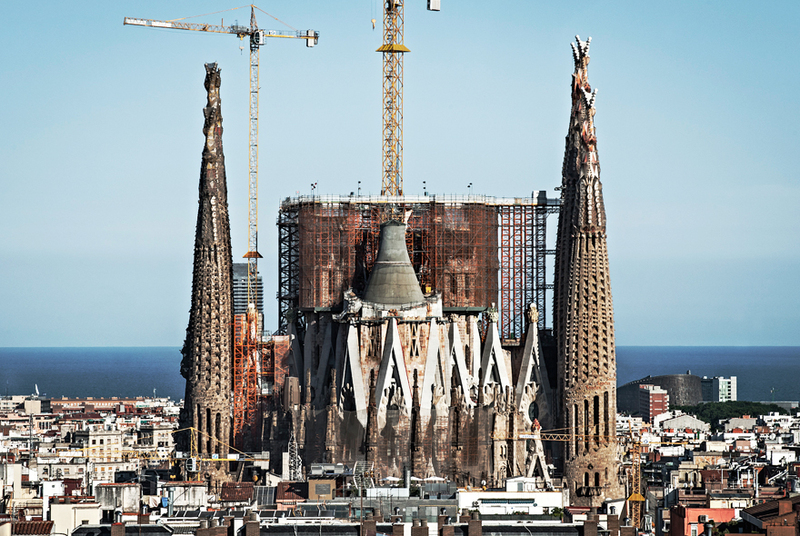 Currently my website has a lot in common with ‘La Sagrada Família’ – it’s under construction. Beautiful architecture. The church isn’t bad either.